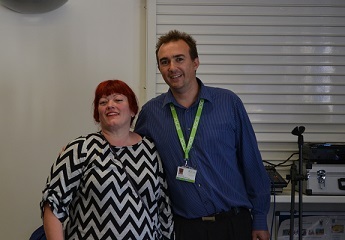 Today staff and the people we support through day opportunities came together to celebrate and thank our long serving Freemantle Day Opportunities Manager, Niki Turner. Niki has been part of the Social Care in Action team for the past 19 years helping us to support vulnerable people within our communities. Having started her career with Social Care in Action in 1999 as a Bank Care Worker, Niki progressed throughout her career to Freemantle Day Opportunities Manger. Niki played a key role going above and beyond to organise group activities with our other centres, allowing the people we support to meet new people within their community. Niki also organised a Christmas party to bring together the people who we support who were spending Christmas alone. Through Niki’s outstanding work she has supported us in helping people to live the life they want, in the way they want. 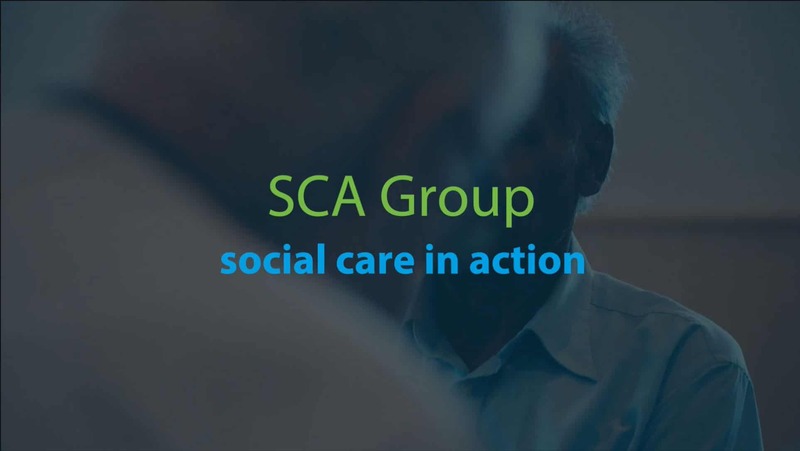 To celebrate Niki’s time at Social Care in Action, the SCA day opportunities centres came together at AFC Totton where she was presented with flowers.